Now we'd like to remember what we were talking about last week! This 30-years-old cruise ship is the largest vessel operated by Fred. Olsen Cruise Lines. However, that doesn’t mean that she’s large. She is small, elegant, and cozy in the best tradition of cruise liners built in the 1980s and 1990s. 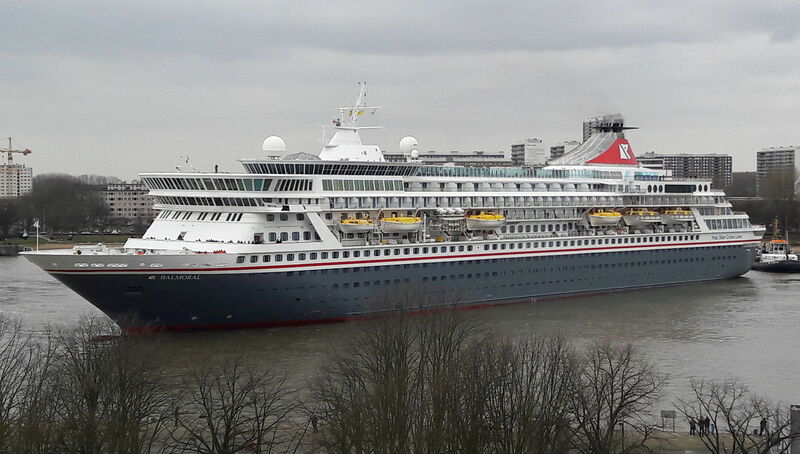 Perhaps you guessed our next heroine: we’re going to talk about the MV Balmoral cruise ship and 7 interesting facts that you probably didn’t know about her. Dear friends! We continue to get acquainted with private paradise islands of cruise companies. We should warn you that these ports are open exclusively to cruise travelers so be ready to start dreaming of a cruise after reading this article. 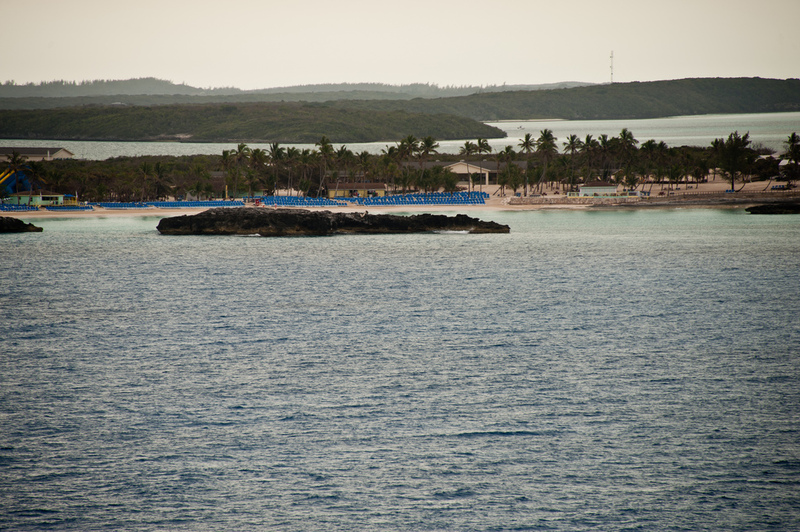 This time we’ll talk about the Great Stirrup Cay cruise port, a 268-acre (108 ha) gem of the Bahamas. Let’s go! Last time we found out that dinner on a Disney Cruise Line’s cruise ship may become a real fairy tale. 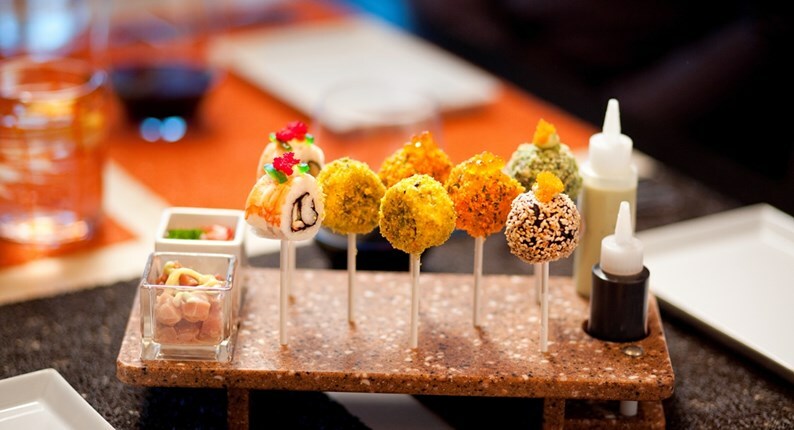 This time we’ll talk about food on Celebrity Cruises, and you’ll see how exquisite meals at sea can be. 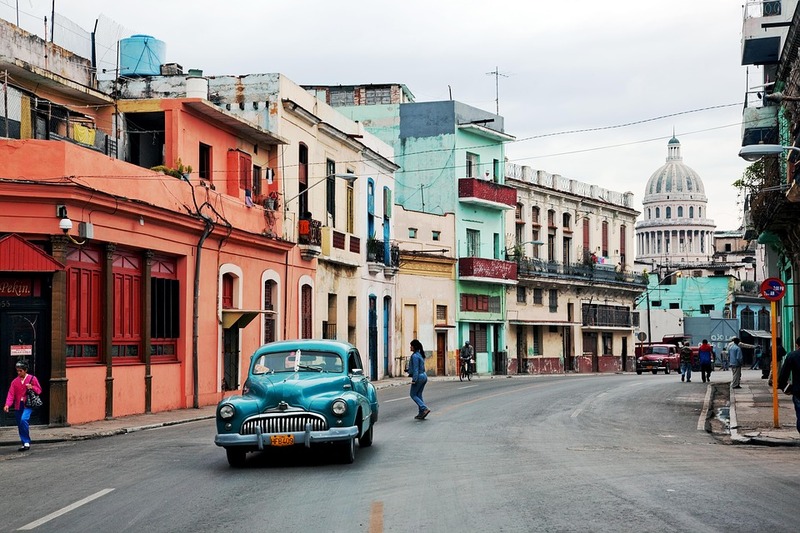 Seabourn Cruise Line expands the horizons: for the first time in its history, the luxury cruise line invites its friends to explore intriguing Cuba in late 2019. Yes, we know most of you imagine the Caribbean when dreaming of the next sailing. Or vice versa want to escape from the heat somewhere in Alaska. However, what about something new and unusual? It’s time to have a change of scenery. 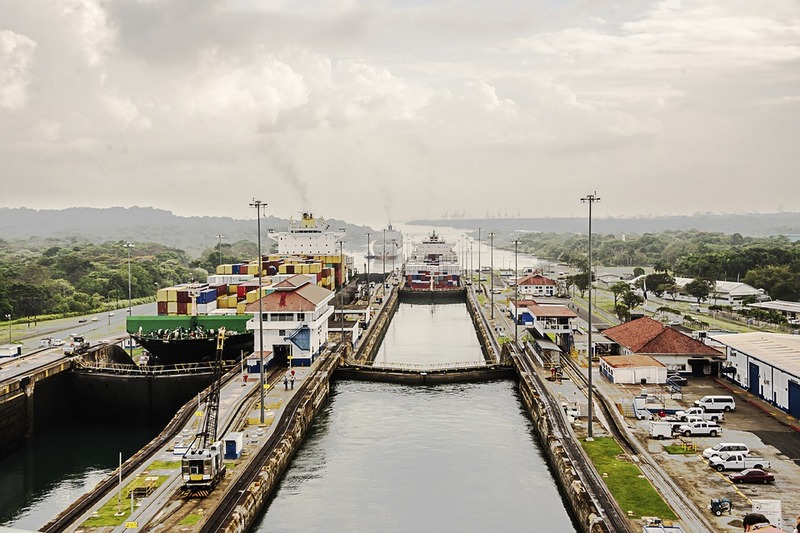 We’re going to check Panama Canal cruise reviews, and we bet you’ll get enough inspiration.